Fan gear ships direct to you! Link for Aztec Lacrosse players to purchase gear and apparel at a discounted rate. Click here for complete starter packages. 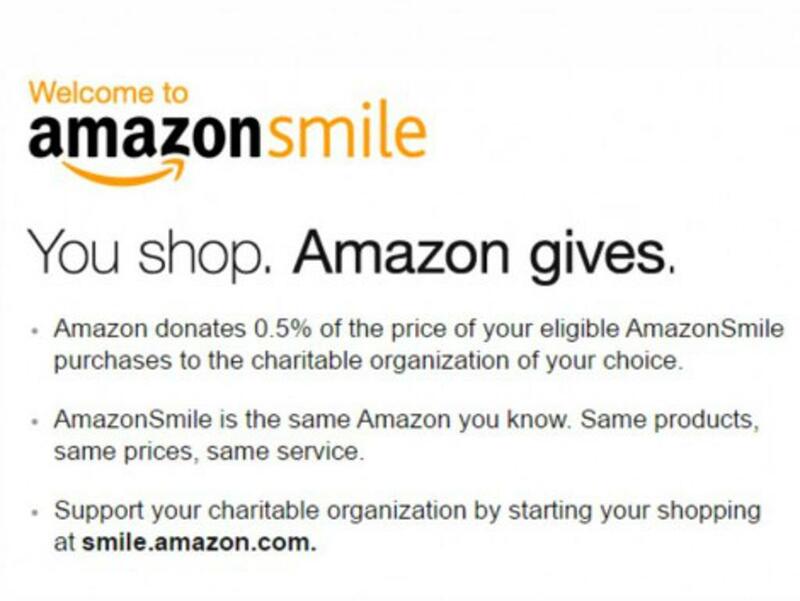 Please support our program by registering for Amazon Smile and Fry's Community Rewards program. See details below.